A SaaS Copywriter who gets results for clients like HubSpot. Here’s a quick glimpse at just a few of the B2B and SaaS copywriting projects I’ve worked on. 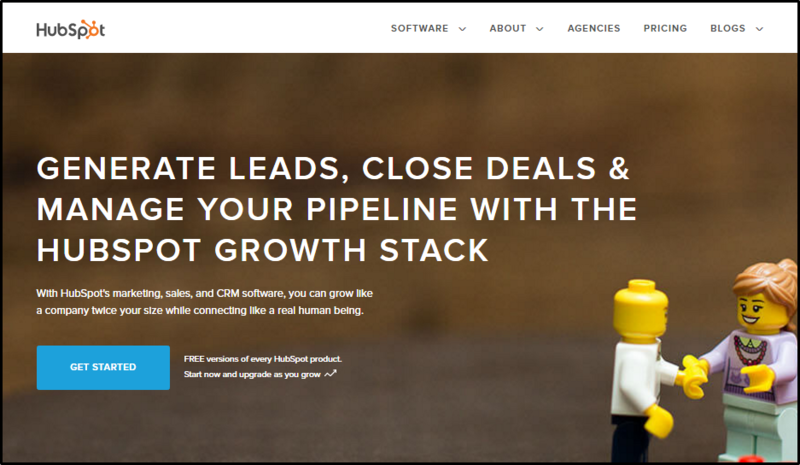 My first conversion copywriting project for HubSpot was a rewrite of their CRM product page. I worked with Matthew Barby (Head of Growth) and Austin Knight (Sr. UX Designer) to create a new, copy-driven landing page. My variant converted over 20% more visitors into sign ups. Having proven my value, I got called back in for something much bigger. In collaboration with HubSpot’s internal team and Josh Garofalo (a fellow SaaS copywriter), I wrote a brand new site on an extremely tight deadline, including their home page. I also helped shape the customer research process, pulling out insights we could use in the copy to improve conversions. The new design, conversion flow, and copy nearly doubled the previous site’s conversion rates; you can read all about it here. WP Engine is relied on to deliver all of these at an elite level for clients with mission-critical online operations. In a few short years, the company has seen explosive growth and tens of millions in raised capital. They now serve 300,000+ websites in over 120 countries, from Fortune 500s to successful Shark Tank competitors. I collaborated with WP Engine’s sales staff, advisers, engineers and digital marketers on select sections of their new website in support of their internal marketing team. Together, we’ve helped customers see what sets WP Engine apart – from their leading technical solutions to the personal service their team of experts delivers every single day. Can you BELIEVE there are still companies who pay people to walk around taking headcounts? Especially when sensors can do the job faster and more accurately? Me neither. Which is why I was so excited to write a brand new lead gen site for OpenSensors. Yodit Stanton and her brilliant team were looking to show enterprise clients the no-brainer value of their offering. After auditing their old site, it became obvious leads weren’t seeing the value. They needed more details on why sensors were the right choice for them. I wrote and wireframed brand new copy that clearly and persuasively explains the what, how, and (most importantly) why behind their offering in a way that gets enterprise clients tripping over themselves to buy. It’s one thing to have data. It’s another to have answers. InsightSquared is a leader in the sales analytics space, with a SaaS solution that’s as accurate and effortless as it gets. But the site’s old messaging was letting them down, and targeting the wrong audience. They needed a SaaS copywriter who understood conversion… but instead, they got two! I tag-teamed this project on a tight deadline with Josh Garofalo, with ongoing support from the brilliant folks at InsightSquared (Joe Chernov and Molly MacDonald). We completely redesigned and rewrote their core pages, all in less than a month. The results: conversion-focused copy with a value prop their audience actually cares about. Clockspot is a gorgeous app that saves businesses HOURS of frustration tracking employee time. Built-in features let you track time from anywhere, on any device – and make payroll a breeze. But the beauty and simplicity of the app was being lost on a boring, dated website. As part of their redesign process, Clockspot brought me on as their conversion copywriter to get more paying customers onto the platform. Challenge accepted. I set about simplifying Clockspot’s big offering and emphasizing the ease of use for an audience that hates doing time sheets. 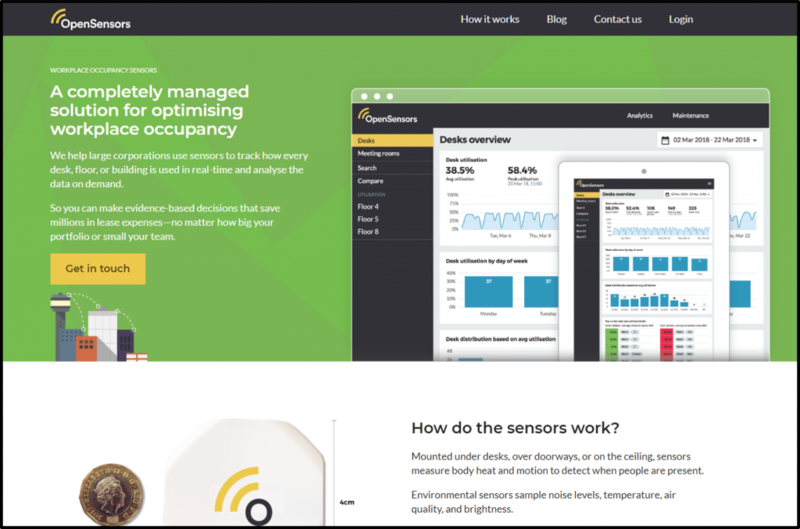 Combined with their design team’s stunning new look, the site’s conversions improved quickly once the new site went live. Traffic Think Tank is the best private SEO group on the web. 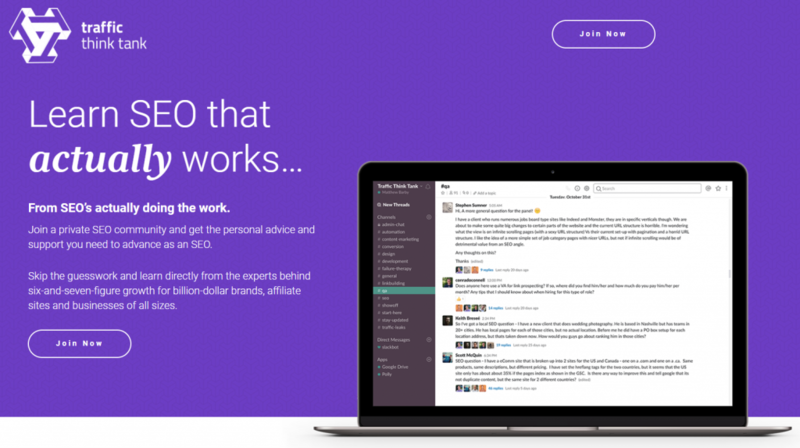 The trio of brilliant marketers behind the idea needed a sales page that would convince leads to drop $100 to join a Slack group — a tall order when so much SEO information is available for free. I helped them hone in on the TRUE benefits of being part of the group and put together a sales page that has helped them convert over 200 new members to date. Imagine having a web analytics tool that proactively interpreted the data FOR you. 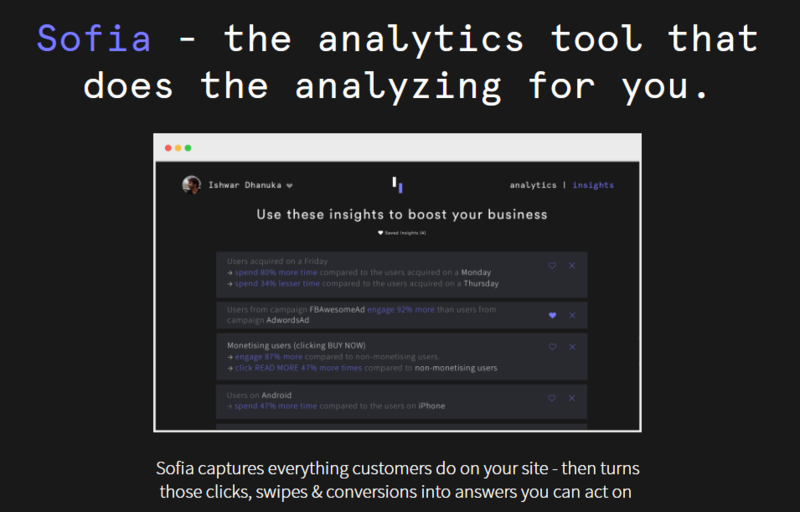 Sofia.ai uses machine learning to automatically turn abstract data points into actionable insights – like which ad channels are sending the most qualified leads, or the lifetime value of customer. I helped the smart team behind Sofia get past the technobabble and entice an audience who’s sick and tired of crunching numbers, showing them how Sofia would make their lives – and business decisions – a whole lot easier. A Sparse But Powerful Website For Minimum Inc. 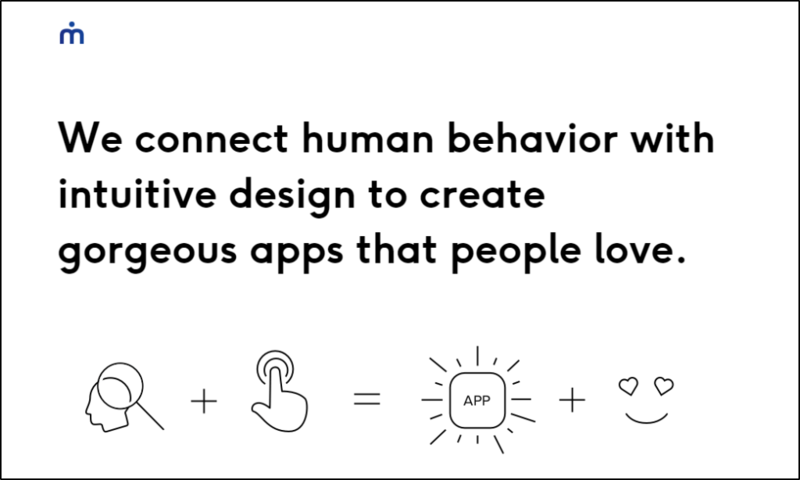 Minimum Inc. builds mobile apps for brands like Dominoes, Miller Brewing Company & Thomson Reuters. In fact, their work has been shown on stage at Apple keynote events – including a mention from the legendary Steve Jobs himself! When they came to me, they were undergoing a total re-brand to better capture who they are and how they work. They needed someone who could help them say a whole lot in just a few words. I helped Minimum find their voice, send a stronger message and attract more of the big clients they love working with. Looking for something else? Drop me a line and I’ll share my most relevant work.